Everything in a river cruise your looking for. Looking for your next family vacation? 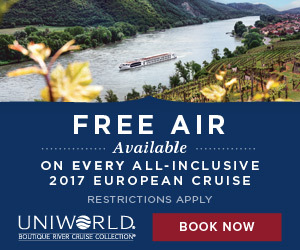 Check out Uniworld’s Family River Cruises Section for a young travelers discount – Vacation Now!